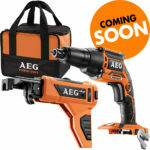 After spotting the AEG BIW 18CB3-0 brushless ½” impact wrench a few weeks ago, I kind of expected it to make its way to Australia, but didn’t know when. Well the answer may technically be never. However, Australia is getting something very similar but a little better with the BSS18C12ZB6-0 Fusion 18v brushless 6 mode compact ½” impact wrench. My thoughts: This new compact impact wrench is very similar to the non Fusion model that I wrote about recently, but gets 3 extra specialty modes and more torque with the Fusion branding. 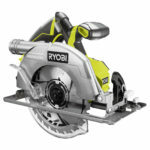 In addition to 3 speeds, this unit features 3 auto tight modes, which stop the motor once the impacting starts. 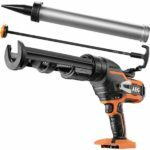 This will be a great feature for assembling smaller materials that may require a final, uniform torque, which can be done with a torque wrench once the fastener is mostly tightened with the impact wrench. With 3 LED lights, a reversible belt hook, and 300 NM of max torque, this is an impressive looking new addition to AEG’s Fusion line. 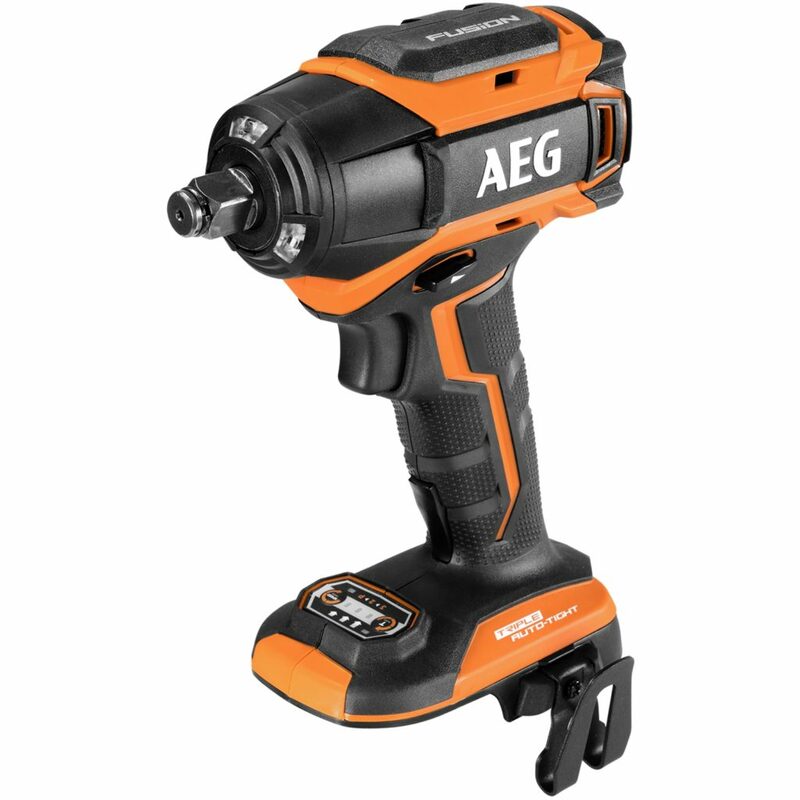 There’s currently no word if or when New Zealand and Europe will get this new impact wrench, but the chances are pretty good considering how many new tools AEG has been releasing world wide. I also want to note that the Fusion branding is exclusive to Australia and New Zealand, as confirmed by AEG France. 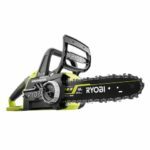 Max torque: speed 1: (precision mode) 58NM (513 in lbs) (43 ft lbs). Speed 2: 170 NM (1,504 in lbs) (125.3 ft lbs). speed 3: 300 NM (2,655 in lbs) (221.24 ft lbs). Specialty mode torque: low mode: 70 NM (619 in lbs) (51.6 ft lbs). medium mode: 120 NM (1,062 in lbs) (88.5 ft lbs). high mode: 160 NM (1,416 in lbs) (118 ft lbs).